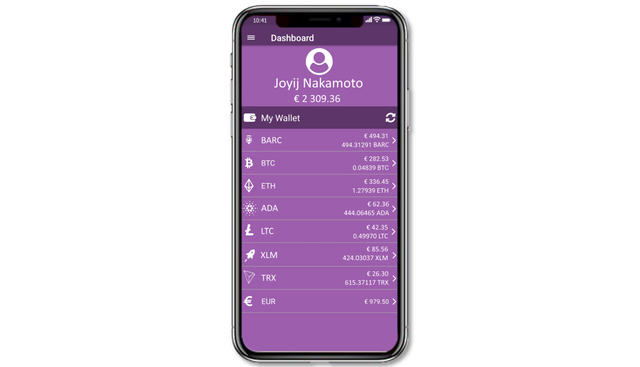 It is important to note that these applications are available for all types of smartphones, which makes them not only convenient, but available worldwide. 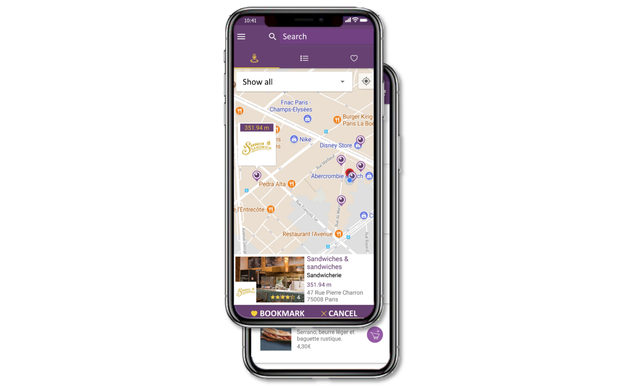 After all, with YouSeeMe you will be able to pay for absolutely any type of purchases and services, whether it be public transport, or payment of the rental price, purchase of products, or payment for dinner in a restaurant. All this will be available thanks to YouSeeMe and even without a Bank card, which I think is very convenient and practical!